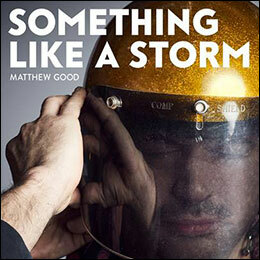 "Something Like a Storm" is an upcoming album by Matthew Good. It is set to be released on October 20th, 2017 by Warner Music Canada. Warne Livesey returned to produce tracks on this album. Available as a vinyl on Amazon Canada . Available as a digital download on Amazon.com . "Station of State" was one of the potential names proposed for this album. 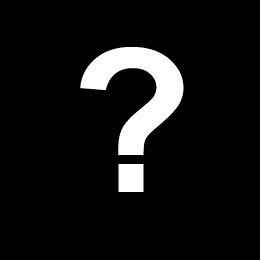 The full tracklist, name, and release date were inadvertently found when asking Google what Matthew Good's new album was. Matthew Good previewed tracks for this album during 2015-2017.